“For the righteousness of man always remains incomplete, since it renders to everyone what is his, namely, in money, possessions, honors, etc., but does not give to others their own things and at least covets the things of others for itself. Then, what is worst, it never renders glory to God. The righteousness of God, however, renders and gives itself and everything it has to God and to men. Therefore it is the nature of Christ alone to love righteousness and to hate lawlessness, but it is the nature of man to love lawlessness and to hate righteousness. It is the nature of a Christian man, however, to begin to hate lawlessness and to love righteousness. And he does not love it except through Christ, that is, because Christ, who loves righteousness, completes our incipient love with His love” (LW 29:119–20). 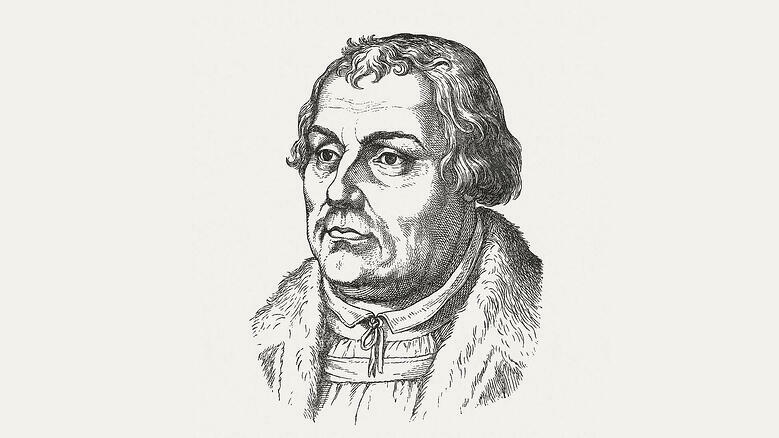 Quotation is from Luther’s Works, the American Edition: vol. 29, copyright © 1968 by Concordia Publishing House. All rights reserved.